The Greater Reston Arts Center (GRACE) in Northern Virginia’s town of Reston, presents Building Worlds - an exhibit of artwork that focuses on the role of science fiction, scientific fact, and fantasy in the changing nature of our relationship to our fears, ideals, and questions about being human. The artists in this exhibition create their own worlds, including cultural references and artifacts, to question the assumptions of history-making and truth-telling. Building Worlds features the work of Michael Booker, Rachel Guardiola, Timothy Harper, Laura Beth Konopinski, and Katherine Tzu-Lan Mann. 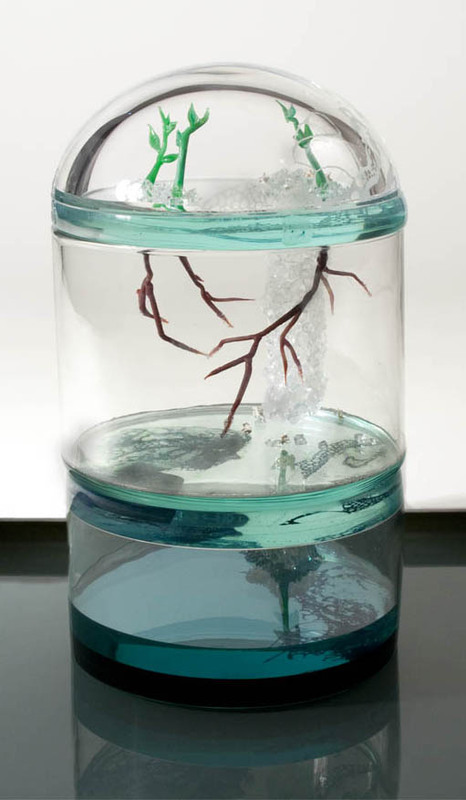 SPACELAB is a one-of-a-kind showcase of glass art that explores the great unknown – outer space. This collection of artwork examines human relationships with the universe, including space travel; extraterrestrial beings and intergalactic discoveries; the vastness and mystery of space; and much more. 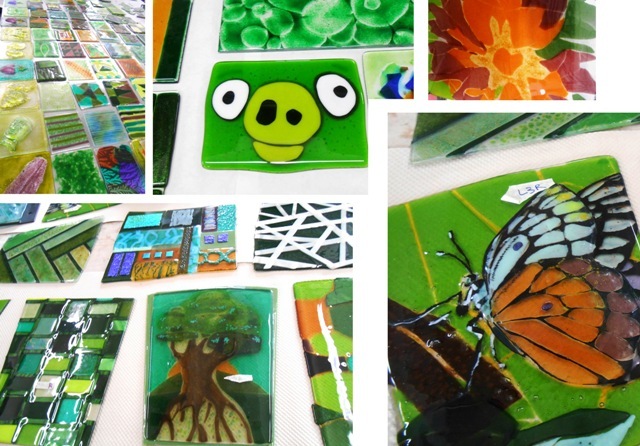 The innovative nature of glassmaking makes it the perfect medium for this subject, which has captured imaginations since the dawn of humankind. The featured work ranges from whimsical and mystical to elegant and awe-inspiring. 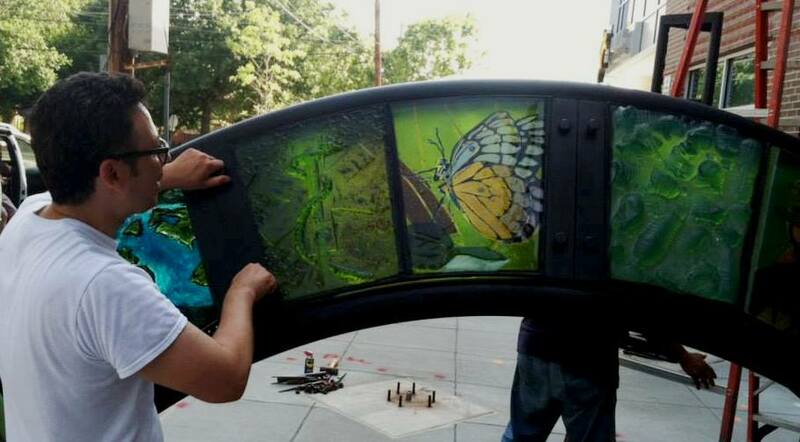 WGS’ Laura Beth Konopinski is one of the featured artists in the exhibit. Friday, July 6 is the Opening Reception of SPACELAB. The public is invited to see a preview the show, meet featured artists, and see a performance by the over-the-top glam rock band, OOLALA. 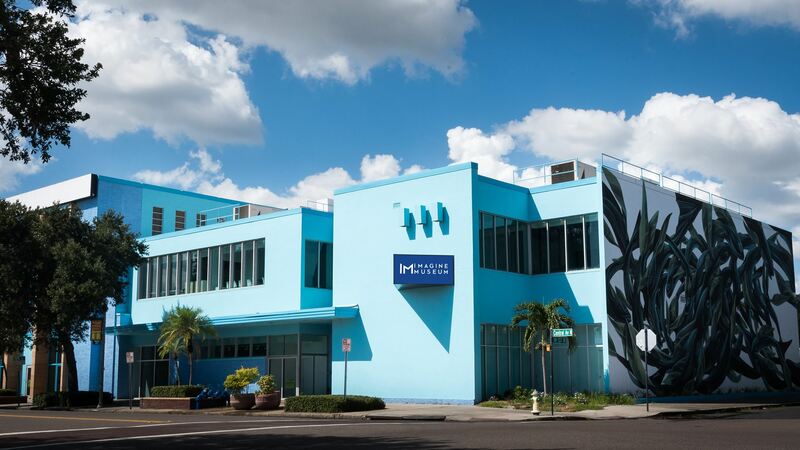 The event is free with a suggested donation of $10 to support the Museum’s public programming. RESERVE NOW! 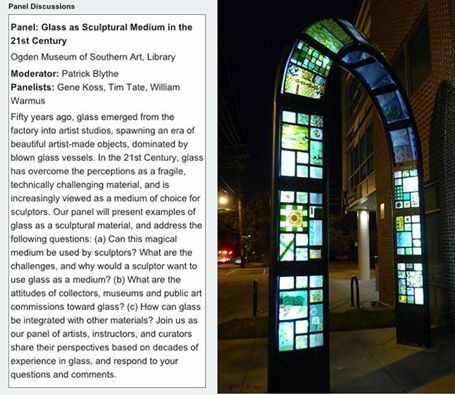 The National Liberty Museum’s mission of supporting glass art positions the institution as a unique venue to celebrate and discuss issues relevant to the international glass community. 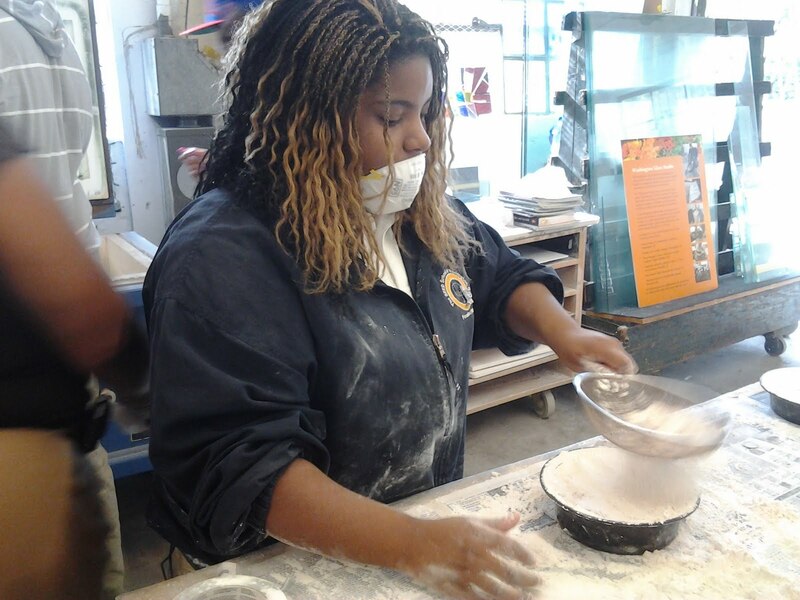 The SEED school of Washington DC is a public charter boarding school whose mission is “to provide an outstanding intensive educational program that prepares children … for success in college.” This past week, students from the school came to the Washington Glass School for a one-day hands-on class that mixed art, history, chemistry, mathematics and physics. 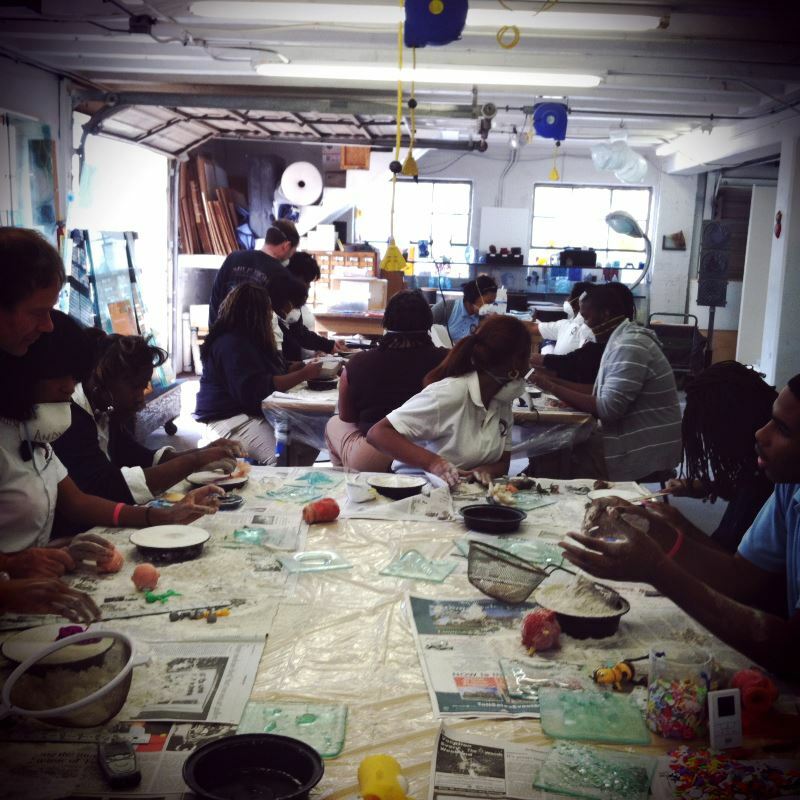 The students worked at creating bas-relief cast glass artwork that related to “The Seven Deadly Sins” – which, here at the Washington Glass School, is one subject we know all about. The dry plaster casting – that is. Tim Tate and Marc Petrovic did do a collaborative mixed media glass sculpture on the Seven Deadly Sins, and, as we all know, Tim is the devil – so who better to seek advice? 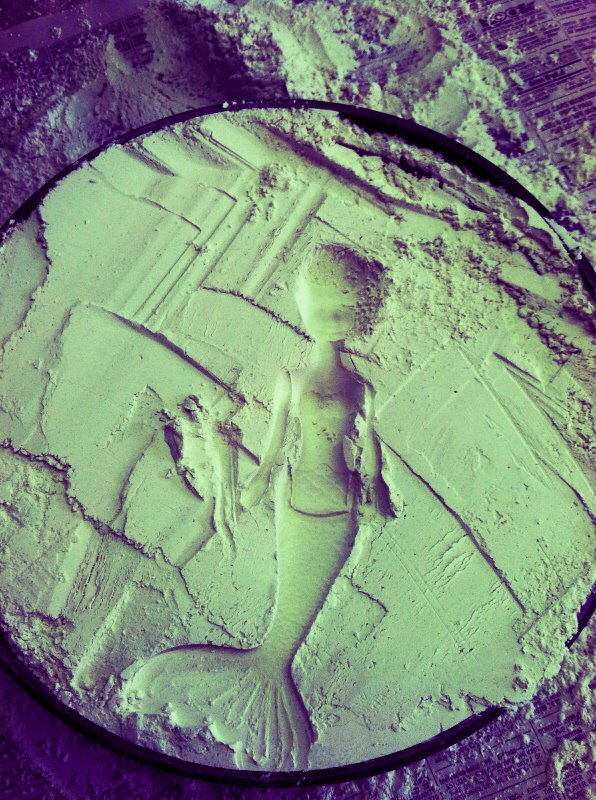 Not quite sure where a mermaid fits into the 7 Deadly Sins…perhaps its not a mermaid but a Siren (Lust)? or is it “check out my awesome tail” (Pride)? Erwin Timmers points out the obvious. The class had a great time creating imagery in plaster that glass would be formed into as bas-relief. So there! 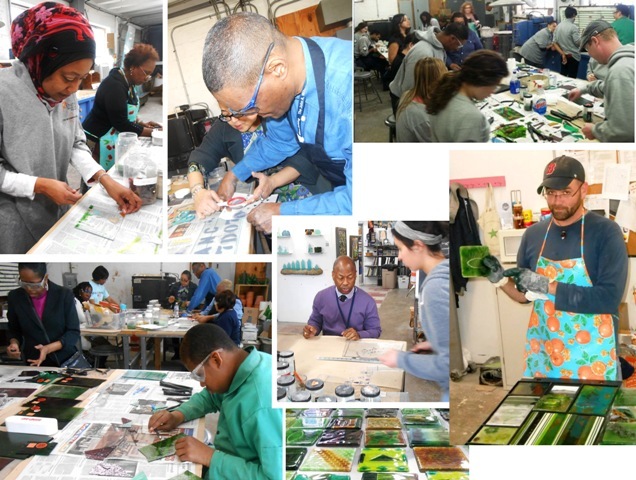 The Washington Glass School got its first A+! 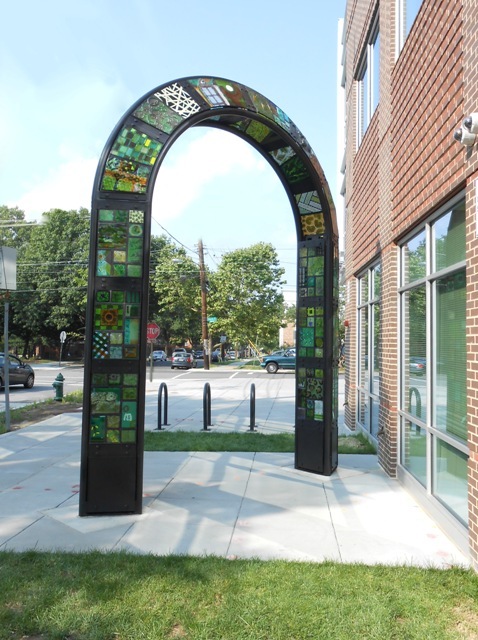 The hip and trendy culture blog – ReadysetDC just covered the Washington Glass School 10th anniversary exhibition at Long View Gallery with an in-depth review of the show with insights about the Washington Glass School directors and DC GlassWorks’ Dave D’Orio. “Let’s play a game. If I say “canvas”, what do you picture? 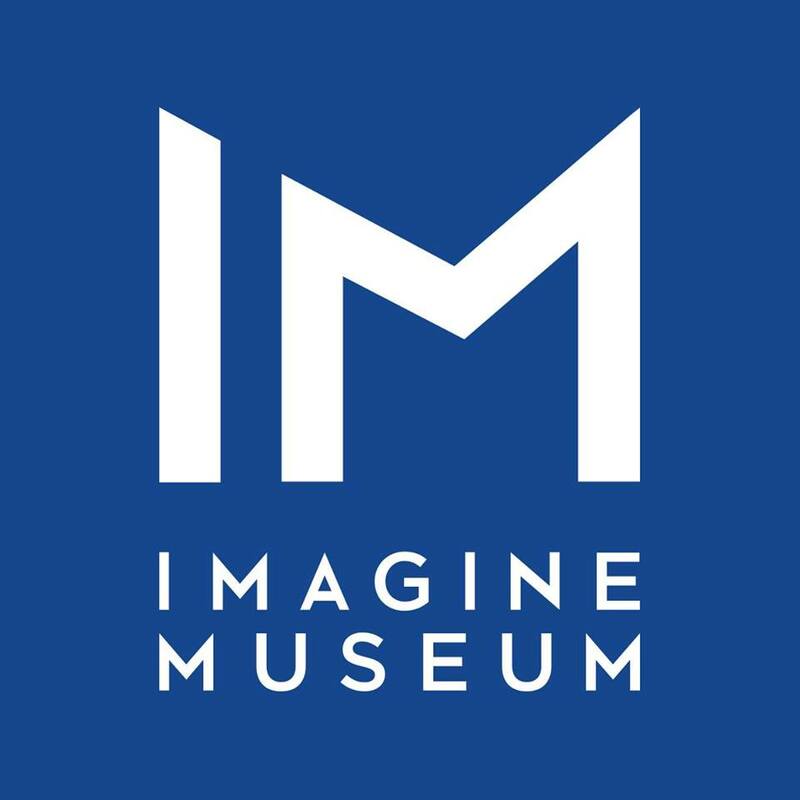 You probably imagine art – Vermeer, Seurat, Picasso, Mondrian, maybe even DC’s Chris Martin. What if I say “glass”? Do the words “sink, wine, stained” instantly light up like neon signs? 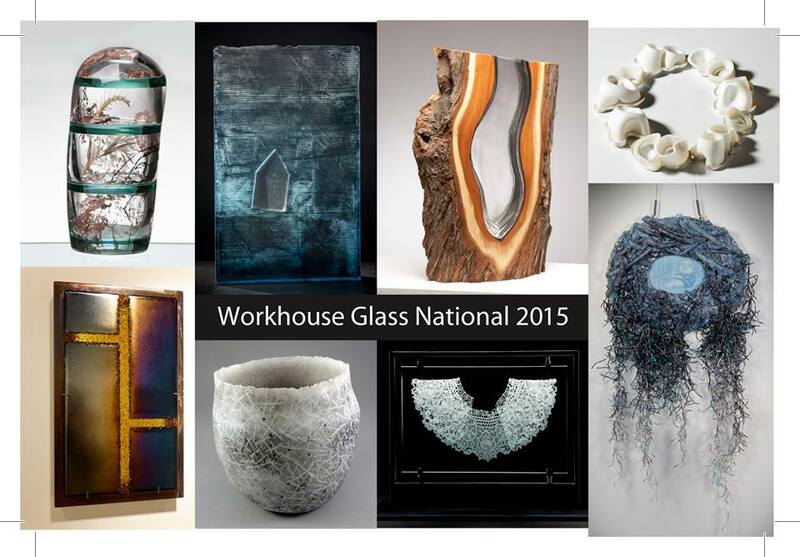 If so, you are not alone, but the Washington Glass School (WGS) wishes you were. 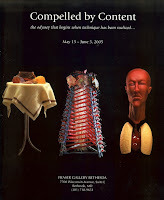 Natalie’s article contains many photos taken from the exhibition and comments about the featured artist’s work. 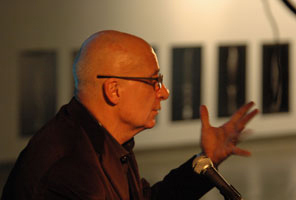 ReadysetDC is an online zine dedicated to the creative revolution and movement that is happening in Washington, DC. Click HERE to jump to ReadysetDC’s article. 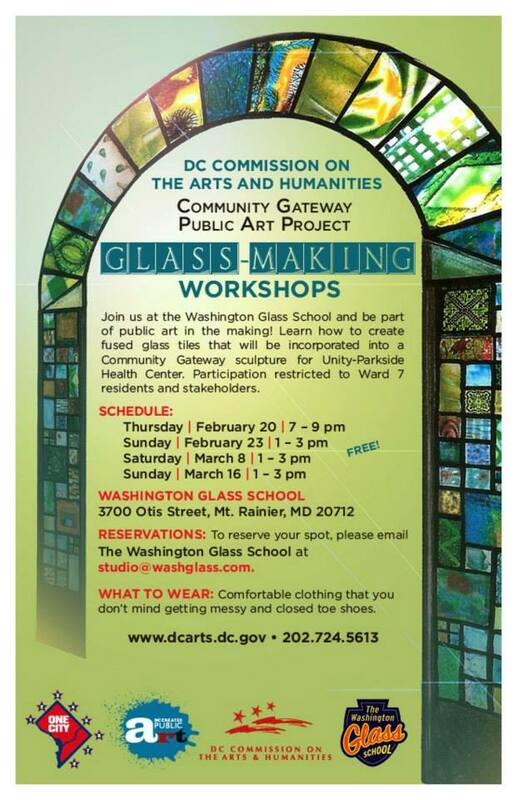 >This posting is the first of a new feature for the Washington Glass School blog: ‘The Process’. The occasional series will present a photo documentation of a project from start (or at least when we remembered to get a camera going) to finish, highlighting the steps, process and techniques involved. Mistakes, dramas, and screw-ups will be magically deleted from the documentation postings, naturally. 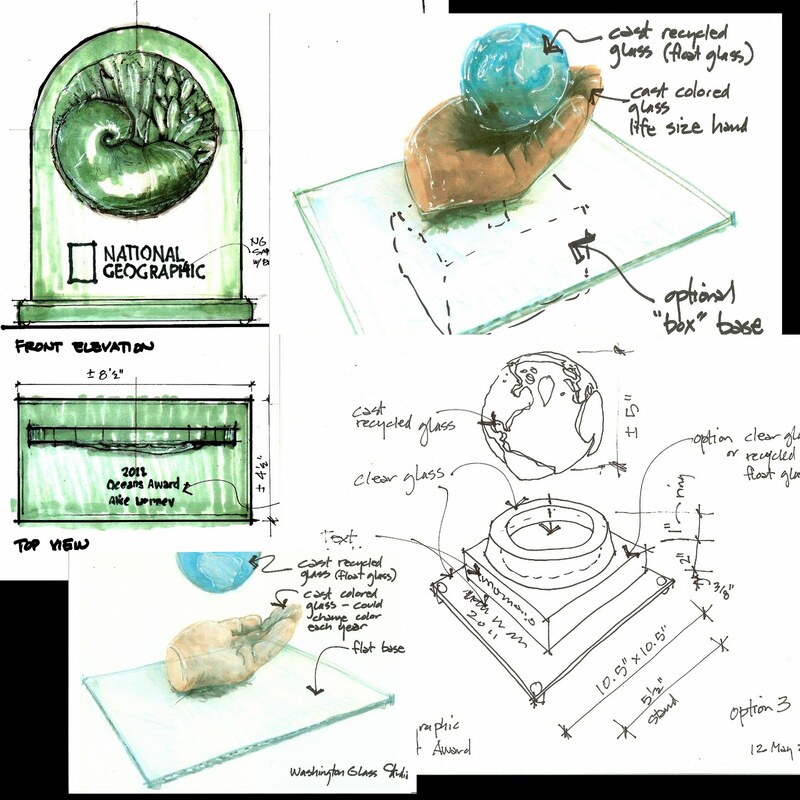 Our first of the series is a focus on the making of National Geographic’s newest award – the ‘National Geographic Arts Ambassador for the Environment Award’ . The recipient for the inaugural award is musician Jack Johnson. 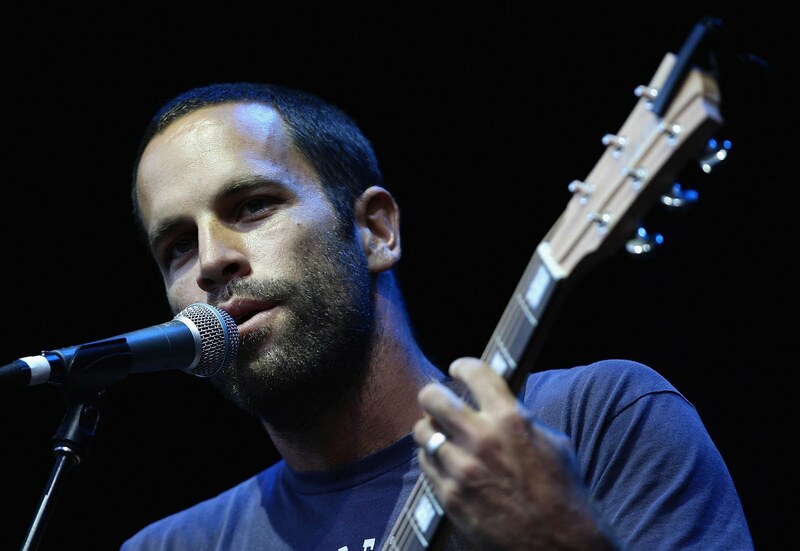 Uber-mellow singer-songwriter-surfer-filmmaker Jack Johnson has dedicated himself to environmental causes, including educational initiatives and promoting eco-friendly touring in the music industry. Musician and environmental activist Jack Johnson was to receive the newly created “Arts Ambassador for the Environment Award,” presented to an individual in the entertainment field who has demonstrated leadership in environmental and cultural conservation by elevating issues of sustainability and inspiring audiences to care about the planet. Jack Johnson grew up surfing and playing guitar in Hawaii. He released his first album in 2001 and, in the last ten years, has released 5 more albums that have sold over 20 million copies worldwide. In 2003, Jack and his wife Kim founded the Kokua Hawaii Foundation and Kokua Festival to support environmental education in Hawaii’s schools and communities. In 2008, Jack donated 100% of his tour profits to establish the Johnson Ohana Charitable Foundation, an endowment founded by Jack and Kim Johnson to support environmental, art and music education worldwide. These tour profits, along with Johnson’s personal charitable activities, have resulted in millions donated to charity since 2001. 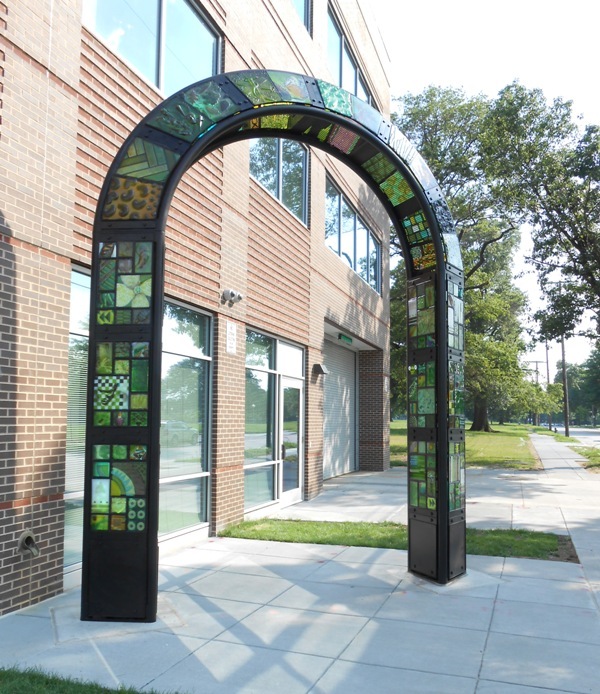 In keeping with the environmental conscious theme, the National Geographic Society asked for an award that was made from recycled glass, and a number of designs were studied. 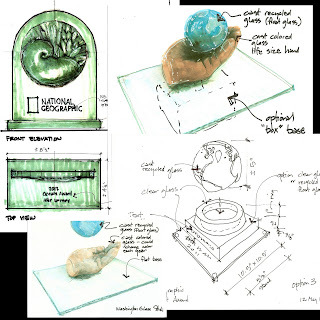 As the award was to be yearly, the concepts had to allow for art ambassadors that worked in areas of interest such as “oceans” or “forests” or “wildlife” and be able to relate equally to those themes. Early on, a globe shape was favored by the National Geographic award committee. 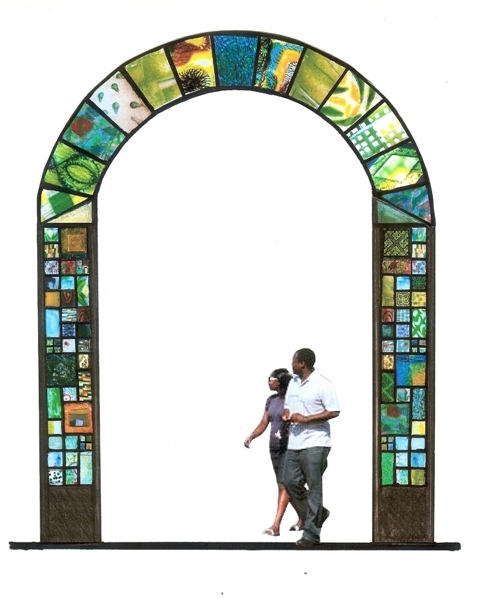 Recycled float (window) glass was to be cast using the lost wax process. 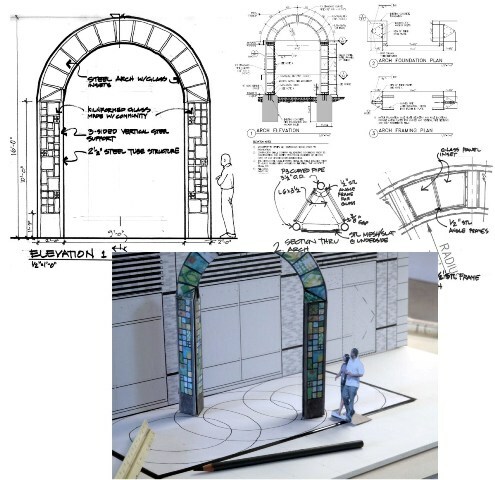 The National Geographic committee stipulates that the cast glass globe be removable, and options for the support base are explored. Spraying the clay original with a mold release agent. Pouring the rubber mold compound around the original clay form. After setting up – preparing to cut open the rubber mold and remove the clay form. After removal of the clay, melted wax is poured into the rubber mold, and a wax copy of that form is removed. The wax original is coated with with layers of a plaster/silica mix, building up the form until a solid covering is achieved. The plaster/silica form is allowed to set up. Once hardened, the wax is melted out – the essence of the ‘lost wax’ process. Checking the mold for any wax residue. Recycled float glass is cleaned and made ready for casting. The molds are loaded into the electric kilns and glass placed into ceramic pot reservoirs. The glass globes go through a six day annealing cycle. 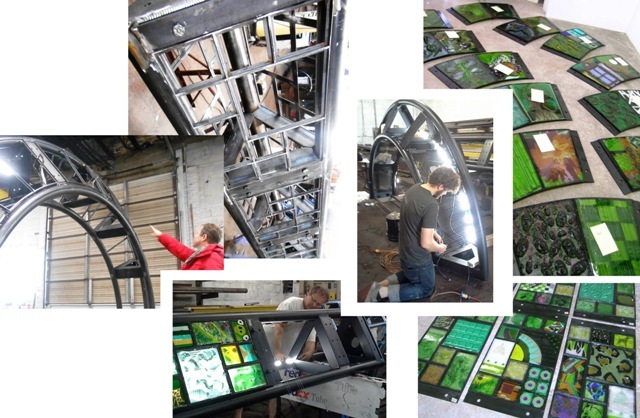 After the glass is cooled, the forms are removed from the kilns. 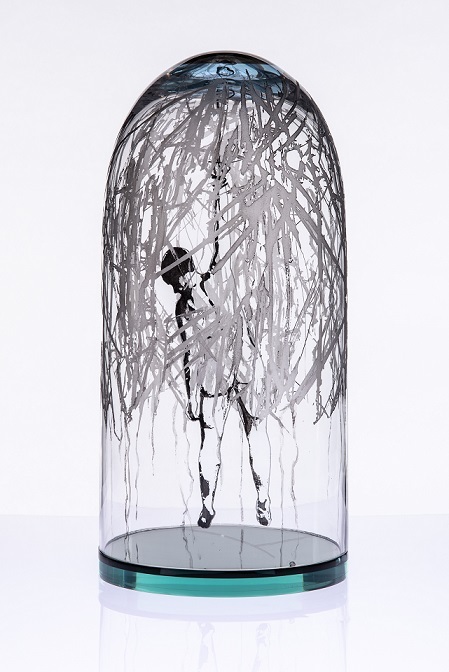 The molds are broken open, being mindful of the glass contained within. Chipping away at the plaster mold. The glass is cleaned and coldworked. Rough spots are ground and polished to a shine. Robert Kincheloe evaluates the level of shine on the glass globe continents. While the cast glass globe is being coldworked, the base for the globe and the award nameplate is being created. A custom ceramic mold is shaped and fired. 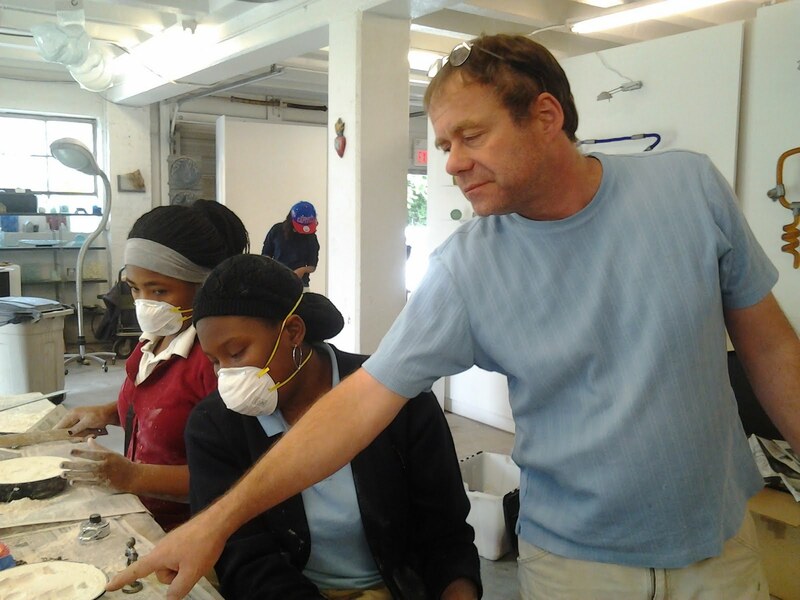 A flat blank made from recycled glass is fused and made ready to slump into the ceramic mold. The glass base is fired in the kiln and coldworked to receive the glass globe. The base is fitted with a clear gasket to prevent chipping of glass. 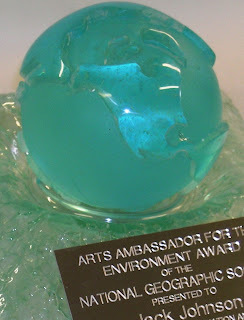 Studio photos of the award and of the evening were promised by National Geographic – we will post once we get the shots! The theme of the National Geographic’s inaugural “Evening of Exploration” celebration was “Oceans,” and the event was attended by an all-star cast of explorers and other luminaries, including newly appointed National Geographic Explorers-in-Residence filmmaker James Cameron and marine ecologist Enric Sala, as well as other Explorers-in-Residence who presented the evening’s awards: oceanographer Robert Ballard, marine biologist Sylvia Earle, wildlife filmmakers Dereck and Beverly Joubert and population geneticist Spencer Wells. In keeping with the environmental theme – the appetizers were made from “invasive species” – like snakehead fish sushi. Besides Jack Johnson, the other honorees included: Environmental anthropologist Kenny Broad and the late underwater photographer Wes Skiles were named “Explorers of the Year,” a new award presented in recognition of their extraordinary achievements in exploring and documenting the Blue Holes of the Bahamas in 2010. The National Geographic “Chairman’s Award” was presented to IBM for significantly advancing knowledge of the world through its research partnership with National Geographic on the Genographic Project, which is mapping the migratory history of humans. The master of ceremonies was Wolf Blitzer, CNN’s lead political anchor. 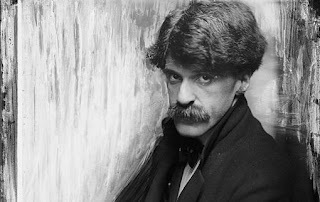 Following the awards presentation, Johnson performed songs for the crowd. 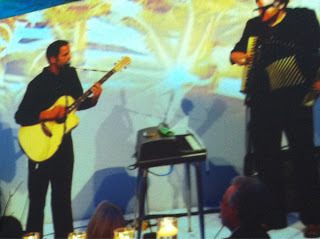 Jack Johnson performing at the National Geographics award gala. Proceeds from the evening will benefit National Geographic’s Explorer programs, comprising the Explorers-in-Residence, Fellows and Emerging Explorers. The “Evening of Exploration” was the culmination of the two-day National Geographic 2011 Explorers Symposium, an annual event at which National Geographic Explorers-in-Residence, Fellows, Emerging Explorers, grantees and others affiliated with National Geographic gather to share findings of their research and fieldwork and take part in panel discussions.